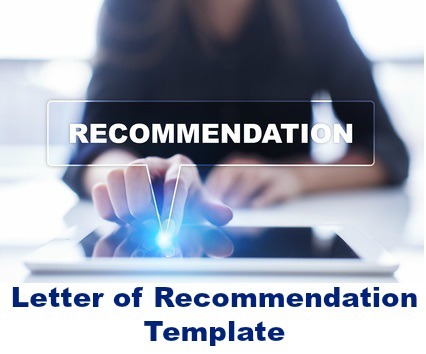 Use the letter of recommendation template to write your own informative and relevant recommendation letter. 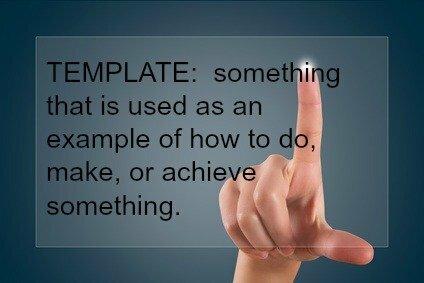 Simply insert your information into the basic reference letter template. The sample phrases, guidelines and resources will make the task of writing a recommendation quick and easy. 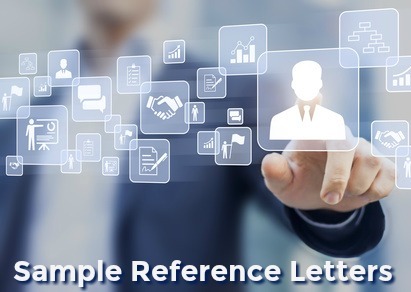 You can refer to the examples of reference letters listed to help you with writing a positive and informative recommendation letter. (name of job seeker) reported to me as (your position) for X years in the position of (job seeker's position). In summary, I can strongly recommend (name of job seeker) as a hard working and dedicated employee. I have no doubt that (name of job seeker) will prove an asset to any organization. 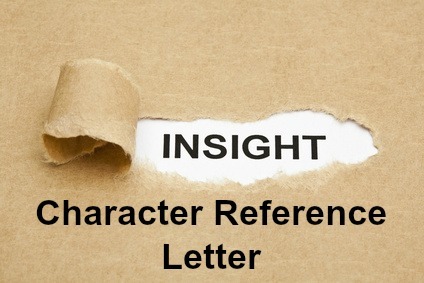 For a more detailed letter of recommendation template go here. How do I write a good letter of recommendation? You can insert these excellent phrases into the letter of recommendation template. "I would like to recommend Jane as a candidate for employment with your company"
"I have enjoyed working directly with John during his X years as a (position) at Z Company"
"I am writing to recommend Jane as an excellent (position)"
As John's manager for X years I am able to fully recommend him for (position)"
"Jane did an excellent job in this position and made a valuable contribution to our organization"
"She displayed superior communication skills, strong organizational and planning ability and is able to work independently"
"He was able to competently complete multiple projects within budget and on deadline"
"John displays keen problem-solving skills and uses his initiative to provide workable solutions"
"She offers excellent time management skills and is able to successfully multi-task in a fast-paced work environment"
"Her attention to detail ensured her work was always accurate"
"He provided outstanding customer service to our clients and is always prepared to go the extra mile"
"An effective team member who makes valuable contributions to the achievement of department goals"
"John proved himself to be reliable and conscientious, a staff member I could always depend on"
"With his perseverance and dedication, John, will be a valuable asset to any sales team"
"Jane is a self-starter who gets on with the job in a conscientious and efficient manner"
"I am confident John will make a significant contribution to the success of your organization"
"I am sorry to see Jane go and we will miss her energy and dedication"
"John would be an asset to any employer and I can recommend him without reservation"
"I believe that Jane's strengths and skills will prove an asset to your company and she has my highest recommendation"
Get help with writing a personal character reference letter that clearly highlights the positive attributes of the individual. Sample reference letter for an employee who has been laid off.